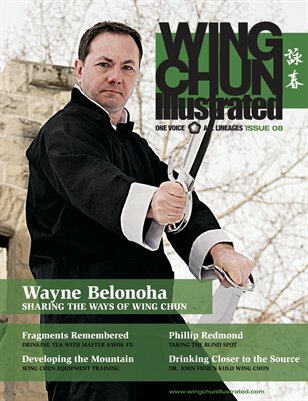 Issue 8 of WCI features Wayne Belonoha on the cover. Sifu Belonoha has been involved in numerous performances, television appearances and demonstrations, including for Queen Elizabeth II and the grand opening of the Ip Man Hall in Foshan, China. For a complete table of contents, please visit our website.